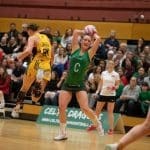 Celtic Dragons > News > Featured > Celtic Dragons Get Stuck In! 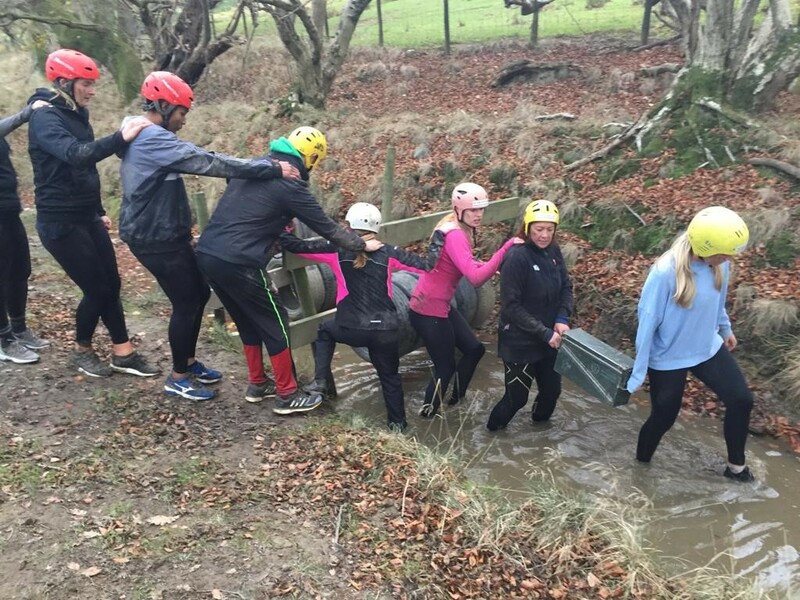 On Sunday 25 November, as part of preparations for the 2019 season, Celtic Dragons took on a very different challenge in training… an assault course in the South Wales Valleys! Players and management did not know what to expect when they arrived at Taff Valley Activity Centre on a chilly November afternoon and they were soon in for a shock as instructors Matt and Gerwyn led two groups around an array of physical and mental challenges. There were thrills and spills as the two teams had to guide a heavy ammunition box, laden with fragile eggs, around the assault course without breaking them. They were joined by a filming crew from Cardiff Metropolitan University who caught all of the day’s carnage on camera. Dee Bolakoro, who serves as a Lance Corporal in the Royal Engineers took to the course like a duck to water and made light work of the 50ft rope net, while head coach Tania Hoffman met with disaster at the climbing wall, falling straight into the muddy depths below! 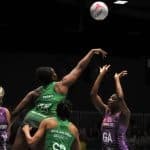 England Under 21 star Abby Tyrrell also ended up in the drink after an ill-fated attempt at the rope swing and Suzy Drane had a close encounter with a frog while crawling through a mucky 20 meter tunnel. Despite the Spartan conditions, there was some outstanding camaraderie shown by the whole squad who had to dig deep, communicate well and work together to overcome the obstacles. 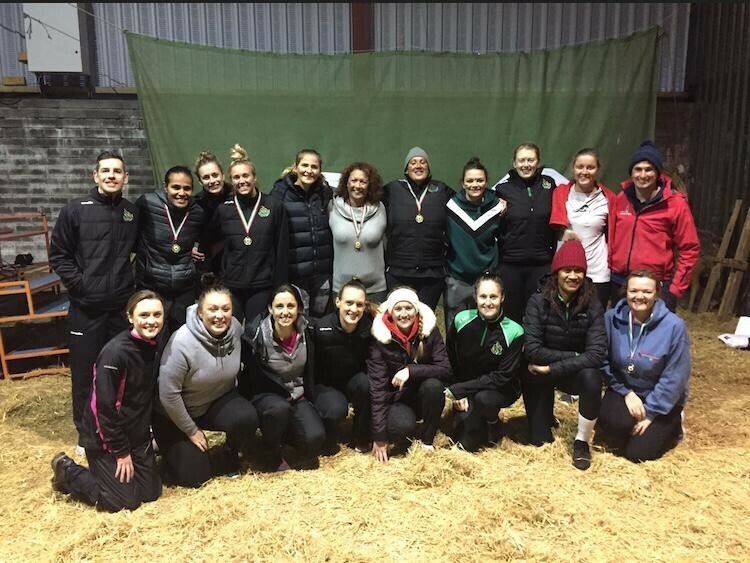 Celtic Dragons would like to thank Taff Valley Quad Biking and Activity Centre for hosting the squad and Cardiff Metropolitan University Sport Broadcasting for getting involved on the day!